Fancy sprucing up your make-up bag this winter? How about a complete overhaul? 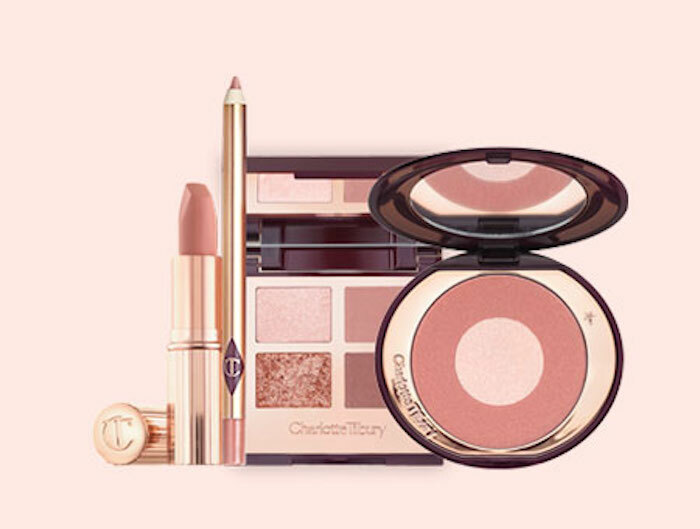 We’re giving away £1,000 to spend at Charlotte Tilbury to celebrate the launch of two new products in her best-selling Pillow Talk range. The iconic Pillow Talk look has already caused makeup mania across the globe, now the makeup artist to the stars has added a romantic eye shadow and blusher palette to her world-famous lip duo. For your chance to win a Tilbury transformation, plus £1,000 to spend at Charlotte Tilbury, click below. It’s the iconic look that caused makeup mania across the globe. The return of Charlotte’s WORLD-FAMOUS, BEST-SELLING Pillow Talk is on everyone’s lips right now! Complete your iconic Pillow Talk love story look with their NEW cheek to chic blush, perfectly paired with the new Pillow Talk luxury palette, award-winning Pillow Talk lip cheat lip liner and Pillow Talk Matte Revolution Lipstick.